Everything in your home that uses electricity can be put on a home network and set to act on your command. While not home, doubts begin to fill your mind about whether or not you forgot to turn something off or on. Did you leave the TV on? Is the front door locked? Did I forget to shut the lights off? Quiet your mind of all doubts and make your home a smart home. Smart home technology has come a long way as a standard to living a comfortable and convenient life. Smart homes are set to cater to your needs and comfort while you are home as well. Imagine lights dimming as you watch a movie or turn on as you enter a room. What if your favorite music began to play as you entered your home? Is this a fantasy? No, it’s home automation. 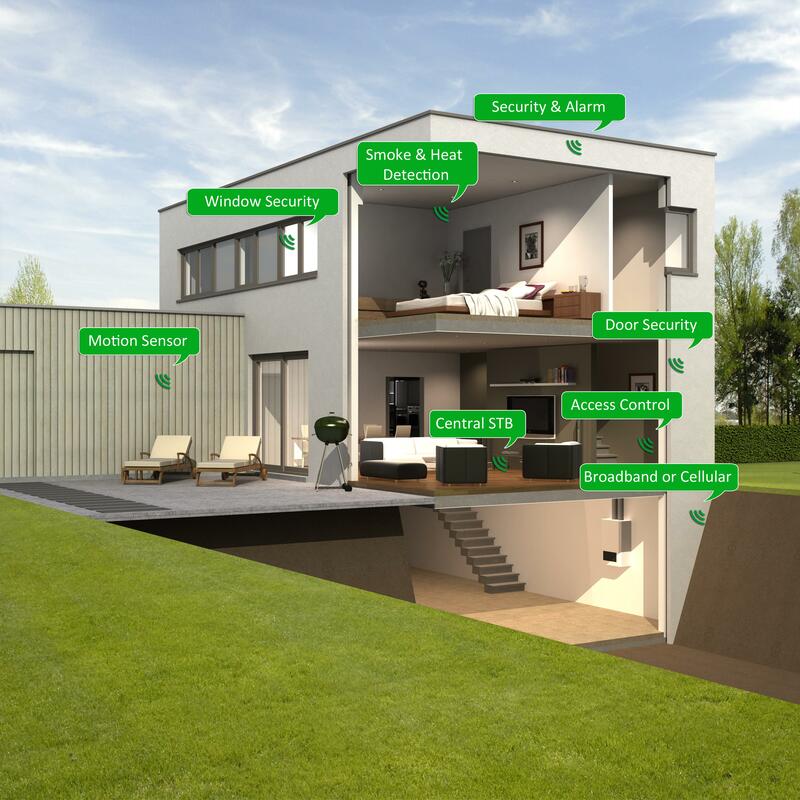 Smart homes connect all your appliances and media devices to a virtual network that communicates with you and each other. Whether you give that command by voice, remote control or computer, the home reacts. Common smart home applications relate to lighting, home theater, home security and entertainment and thermostat regulation.